Monterey Park’s monthly night market is back, this time with a haunting. 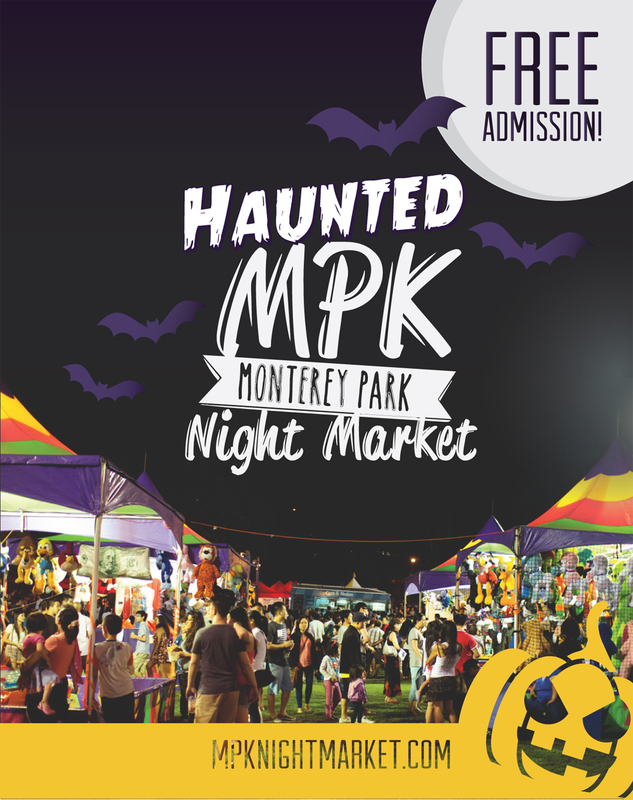 Haunted MPK Night Market will offer carnival games, visual art exhibits and, of course, a lineup of popular food trucks and merchandise booths on Oct. 17 inside Barnes Park. Special Halloween events include a zombie walk, which invites attendees to dress up and participate in a zombie walk filled with tasks and riddles, Oktoberfest in the form of a beer and wine garden, trick-or-treat goodies from booths and a pumpkin patch, where a photo booth and costume contest will be set up. 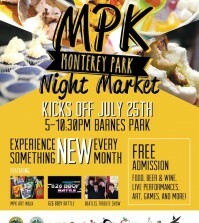 Visit www.mpknightmarket.com for more information. best ! best ! best !